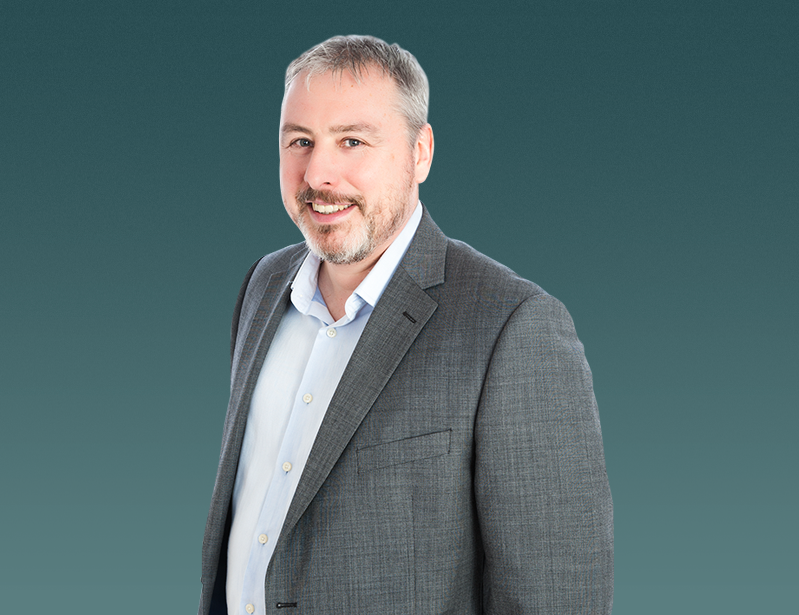 Kevan has over 25 years experience with a text book career in Estate Agency rising rapidly from negotiator to senior Management level and was responsible for running the most successful offices for many years. 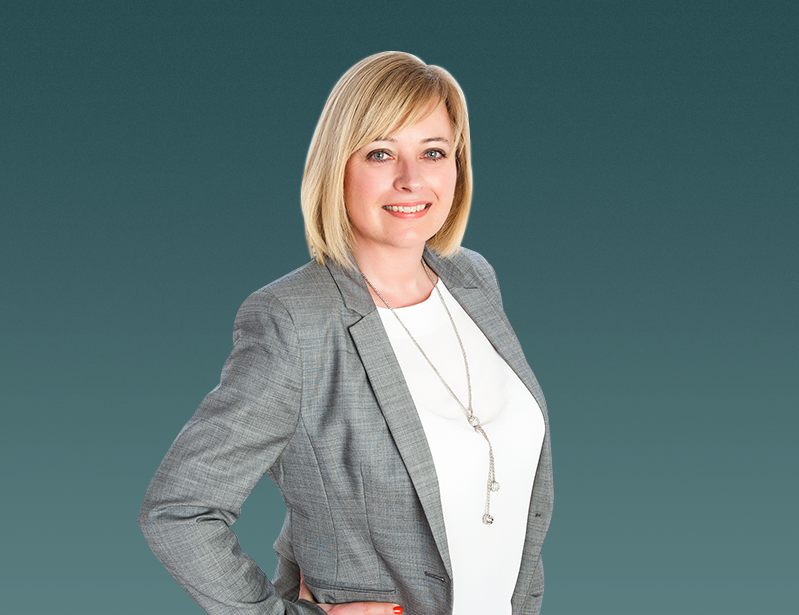 Marie specialises in the property management role and offers our landlords peace of mind that their property is looked after and that the right tenants are found. 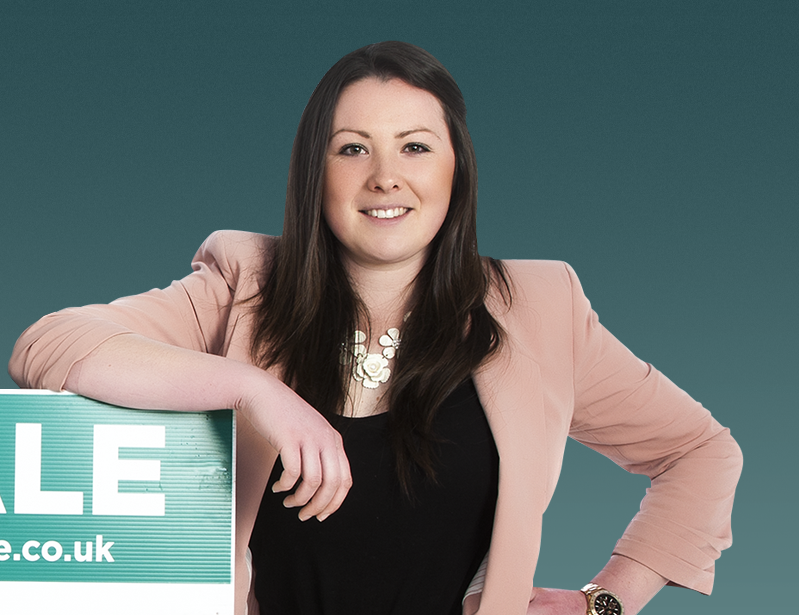 Kirstie Shepherd provides the negotiating role to the estate agency and the accounting role for our landlords. This ensures that you receive the highest levels of continuity and care.